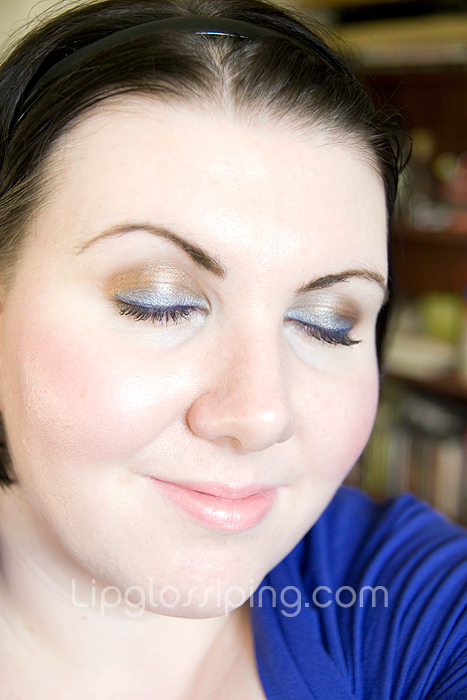 I didn’t realise that it had been so long since my last FOTD back in the middle of August! You may be able to tell from today’s look that I’m having a hard time saying goodbye to summer. I was gonna do an Illamasqua FOTD featuring 2 products from the Dystopia Collection, but with this mini indian summer we’re currently enjoying I’m gonna postpone that for another week or so. Hopefully by that time I’ll have my Phenomena Liquid Metal too! i love the combo of those two colors…really nice! @GraceLondon – thank you very much! 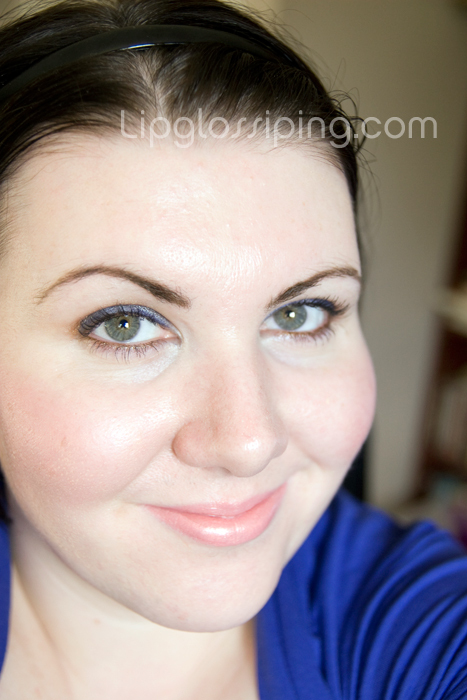 @SukaAndSpice – It’s a bit brave for me, but I liked it so much, I wore it the next day too! has anyone figured out what a dupe to ambre rose might be yet?? Hi Charlene, I’m not a very good dupe hunter/discoverer so can’t help you on that one I’m afraid! @Kelliegonzo – thanks so much! Looking forward to the exchange! wow!!!! i so looove the blush on you! i’ve been searching for reviews on it and your fotd just made me want to run to the nearest body shop branch to get it! yay! 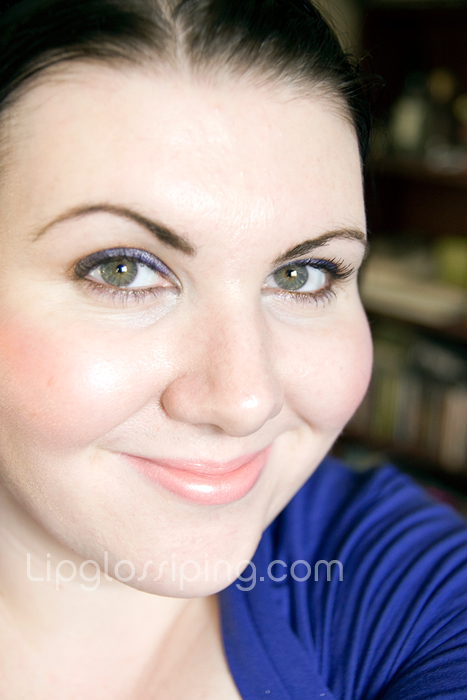 I’m really glad it’s helped you – if you’re pale and cool (pinky) toned, I think it’s a gorgeous shade!